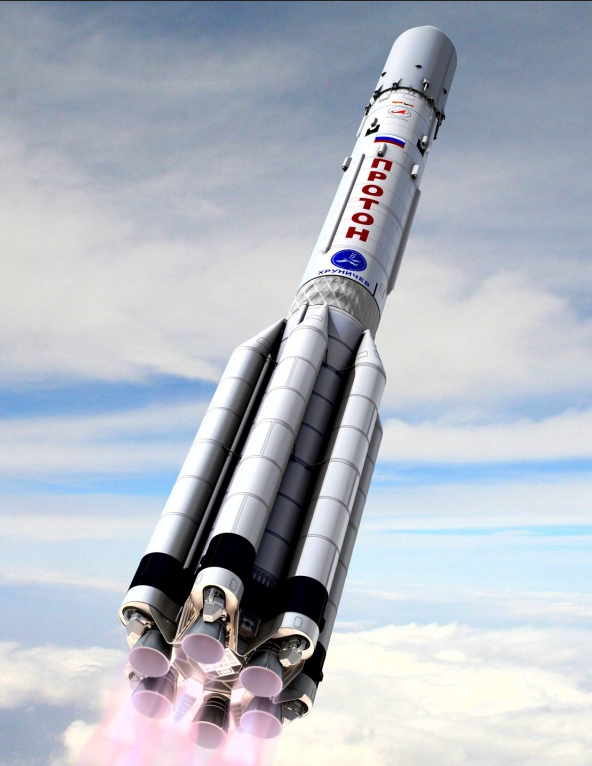 [SatNews] The Proton-M has experienced several failures in 2013 and 2014. Russia plans to launch about 70 Proton space rockets by 2020 from the Baikonur cosmodrome in Kazakhstan, the head of Russia's federal space agency said Wednesday. Russia will only stop using the Proton rockets after the more advanced Angara system is fully ready for exploitation, Roscosmos chief Oleg Ostapenko said. "Currently it is too early to say about the end of using the Proton system," Interfax news agency quoted him as saying. The Proton-M has experienced several failures in 2013 and 2014. In August 2014, Russia started testing the new Angara rocket. Investment in the Angara project has exceeded 3 billion U.S. dollars over the last 20 years. Ostapenko said the Angara rockets will be launched from the new Vostochny space center, which has been under construction in the Far Eastern Amur region. According to the Roscosmos chief, the construction of Vostochny has been conducted according to schedule, with the first unmanned launch planned for 2015 and the first manned mission for 2018.